Bungie has released its recent Security Response Team (SRT) update, and the news is all positive. According to the SRT, more than 90 percent of players who have been found to deliberating employ lag-switching methods for competitive advantages have been banned, or have reformed. 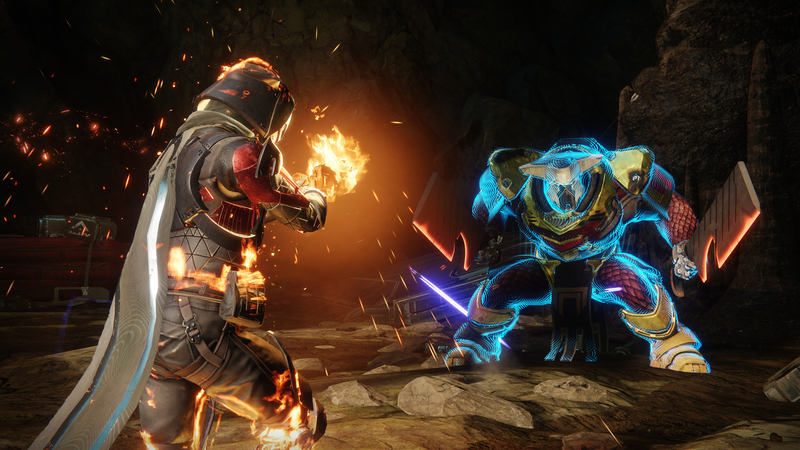 The SRT operates to keep Destiny 2's competitive Crucible environment, as well as all multiplayer-based open world realms, and missions like Strikes and Raids, grief- and cheat-free. "Our mandate is to safeguard the experiences of players against opponents who would detract from your fun in the Destiny universe," a representative from the SRT said ahead of their update earlier this week. The security update focused on two specific initiatives that the team that wields the Destiny banhammer has been focusing on, namely the ever-present use of Aimbot programs, as well as Guardians that were taking advantage of 'lag-switching' in their games to grab an advantage in the PvP game modes like Crucible and Iron Banner. The SRT team touched on their focus on "Titan Skating" macros in the past few months and were pleased to announce they have resolved the issue. Titan Skating was a problem present since the launch of Destiny 2, where Titan-classed Guardians were able to use their Lift ability to move faster than any other character in the game. While the move took finesse to time the jumps and employ the full skating effect, many on the PC version of Destiny 2 were able to create mouse or keyboard-based macros that would allow them to use the skating effect at will. Now the security team has looked to aim-botting as the next problem in the PvP realms, and stated they believe there is "a clear line between macros and aimbots". While the SRT kept macro-possibilities in-game to allow "people with disabilities to use accessibility tools" and play the title, they have deemed aimbots outside that realm of necessary assistance. "Players who stray into [aimbotting] territory will find themselves no longer welcome in the Destiny universe," the SRT team stated, confirming they were banning users of the aim-assist programs on both PC and consoles. A similar stance has been taken with players regularly employing lag-switching' in their peer-to-peer Crucible and Iron Banner servers. "In December we announced we would begin issuing warnings and restrictions to players with extremely poor network connections that lasted for prolonged periods of time," the SRT team said. "We're happy to announce 90 percent of players that received that 2018 warning have not been detected for having a poor connection again." The Security Response Team also drew a line in the sand in regards to stability vs speed in the latency and packet loss debate. "For Guardians who have struggled to improve their connection after receiving a warning, we want to be clear - stability is more important than speed," they said. “While average bandwidth usage is considerably lower, Destiny may request up to 1 Mbps download and upload bandwidth. Destiny creates connections between a player's console, Bungie’s servers, and other players in a unique way. 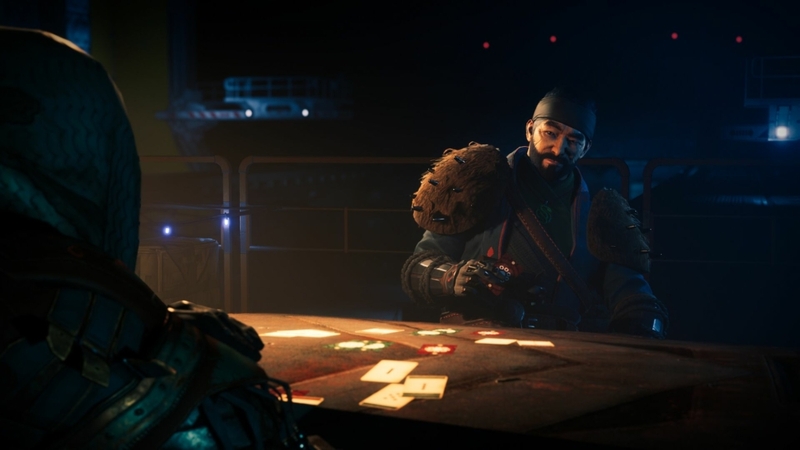 "As such, network performance in other games and applications is often NOT a good indicator that the network is set up for a stable connection to Destiny. The most common sources of lag and frequent disconnects are high latency and packet loss. "We encourage players who receive a warning or restriction due to their network connection to visit the Latency and Packet Loss section of our Network Troubleshooting Guide." While Bungie's security team may have revealed a hard stance on the issues of aim-botting and lag-switching, as well as those just struggling with a slower internet connection, the SRT closed out their announcement with a positive message. "Thank you to the players who have used the player report features in-game and on bungie.net to identify players who are hurting your experience," the closing statement said. "While we'll never rely on player reports alone to issue restrictions, it is incredibly helpful for corroborating the hard data we gather."